Since its establishment in 1964, INCOK has conducted Inspections and certifications for various types of equipment and facilities both home and abroad. Technical experts for critical item. 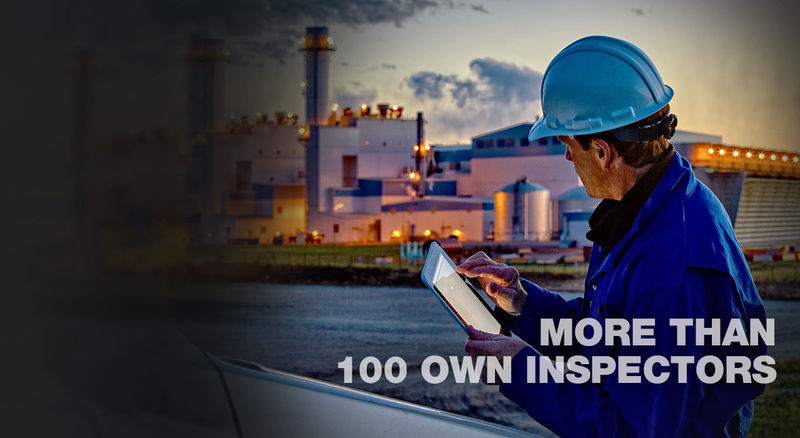 More than 100 own inspectors. 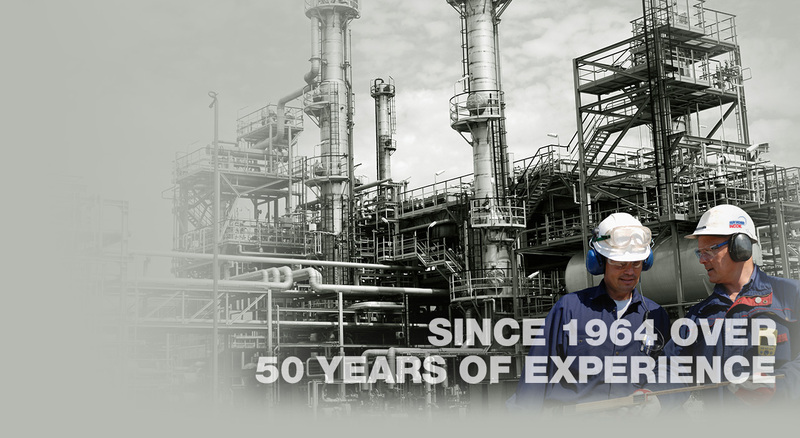 Since 1964, more than 50 years of experience. Inspections performed according to international standards. Guarantee inspectors onsite within 24 hours after order process complete. You can check flash report quick and easy through mobile app. Flash report will be sent in 24 hours after inspection and you can receive via mobile app and e-mail also. 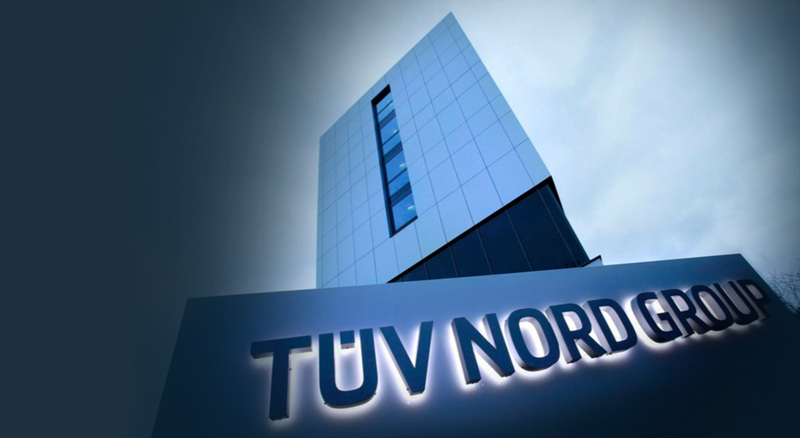 TÜV INCOK is member of TÜV NORD Group. 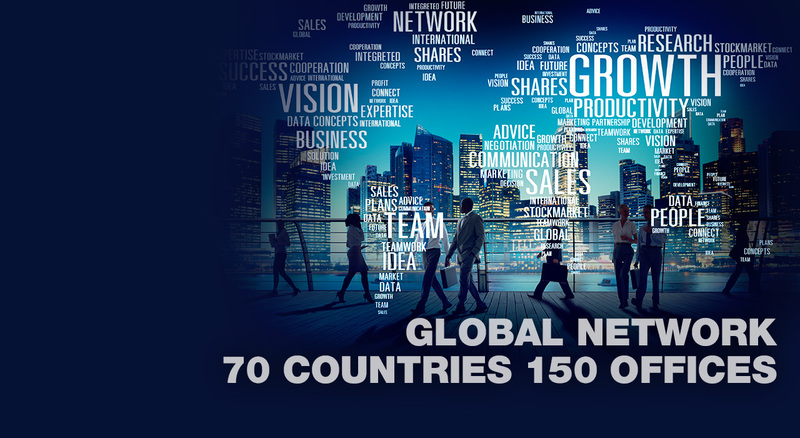 We are the world-leading technology service provider for more than 150 years over 70 countries, and with 150 subsidiaries.